A landing page is the first page someone sees when he or she visits a website or click on a link to the site, product or service page. It is considered to be like the front door of any brick and mortar business. It’s what makes the first-time visitors turn into returning visitors and then into raving fans. If you know how to create the best landing page design for your photography website, you’ll attract and retain more visitors, which in the end mean more sales and bookings for your business. Given below are some tips to make awesome photography landing pages. Never expect that the visitors will know what to do next. People must be told exactly what steps they need to take when landing on the page. Make the directions obvious. 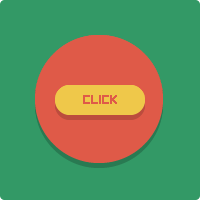 Use different colors to emphasize important information and create large colorful buttons. Contrast and color are also very important for the design of photography landing pages. You can use contrast to make your call-to-action button stand out. The use of white space is another crucial design element. White space organizes everything in the mind for the viewer and it can align areas of the page so that they are pleasing to the eye. Usually dark text on light backgrounds is easier to read than white text on a black background. It’s nice to see that many landing pages have incorporated some design elements like white space to highlight certain areas of their page. Lines are another design element a landing page can benefit from. You can use lines to guide the eye where you want your visitors to look. These can be lines that are visual and lines that the eye “fills-in”, or lines that flow through your design. They really make a photography landing page stand out from the others. Use Google website optimizer to perform the testing of photography landing pages. It’s just like testing the headlines for search engine marketing and e-mail to drive people to the website. 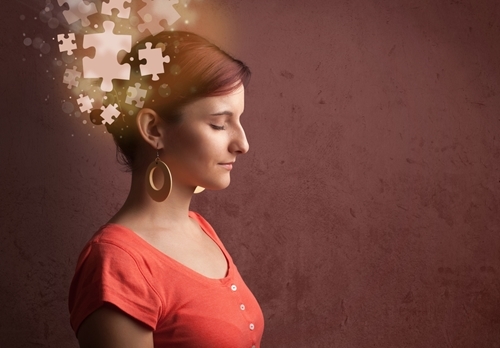 Test the elements on your landing page. Test photographs, buttons and headlines. Only test one element at a time otherwise you will not know what adjustments are actually working. Testing variations of a page simultaneously to see which one converts better is known as split testing or A/B testing. The immense data these companies have gathered over the years has created their current landing page design. This is probably the largest missing element. We understand that photography landing pages are often subtle and visually appealing, and we are not telling you to have a flashing orange "buy now" button in the middle. Not only is it a great question to ask and the CTA button is congruent with the right answer but you can also enter your URL to have them start analyzing your site immediately. Companies have tested this multiple times with multiple variations and this is what’s working for all of them. Keep the landing pages with a clear call-to-action button and be visual in this approach. Whether it is by using a stunning image or a video behind the scenes on a photo shoot, engage the visitors and show them the next step in the best way possible. Remember to always test, test, and test! The purpose of having a great design for your photography landing page is to direct visitors to take a specific action. Usually this would be collecting a name and email so you can then follow-up with a series of emails. Email marketing is the next step after you’ve got the best landing page design for your website and, is known to be one of the most effective online marketing methods with the highest ROI (Return on investment).